Over the years, as the Music has asked for it, we have brought in various guests. On our 2011 disc, Siach Hasadeh, percussionist François Landry joined us on several songs, and on our second, Song of the Grasses, harmonicist Jason Rosenblatt and oudist Ismail Fencioglu joined us. For our 2017 tour, we were joined by kanun master Didem Basar. 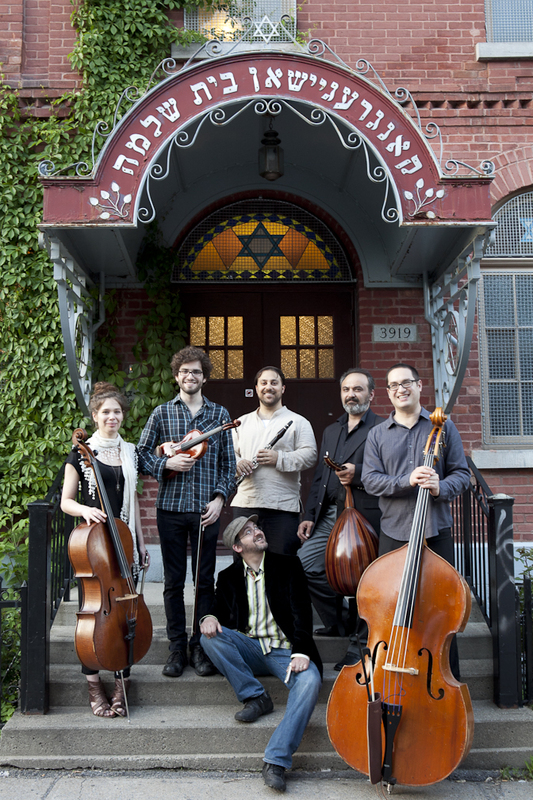 Siach Hasadeh exists as the seed of a collective, to explore this music using various textures and voices.